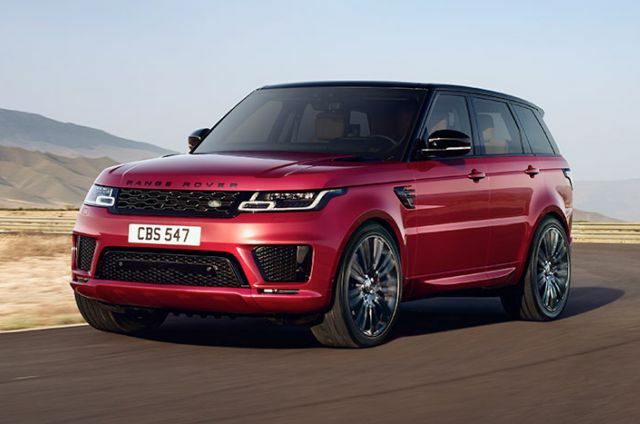 RANGE ROVER SPORT | N. Conlan & Sons Ltd. | N. Conlan & Sons Ltd.
Every aspect of Range Rover Sport has been designed with precision to create a clean and streamlined exterior. New, wrap-around Matrix LED lights enhance the vehicle’s sleek look with integrated Animated Directional Indicators attesting to the vehicle’s contemporary appearance. Dynamic Response** improves vehicle handling through hydraulic roll control, optimising on-road performance and passenger comfort. 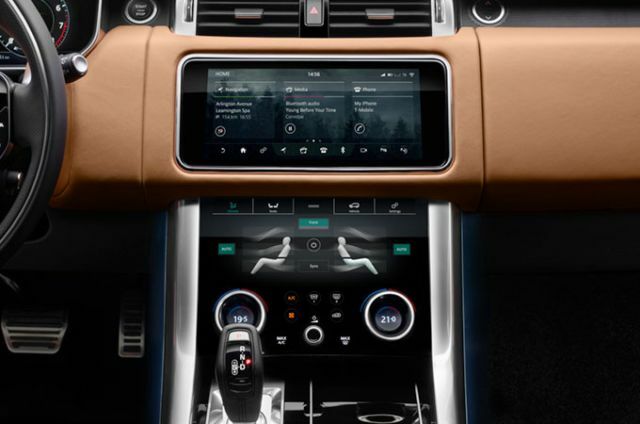 It can deliver increased low-speed agility, along with enhanced high-speed stability and greater steering precision. 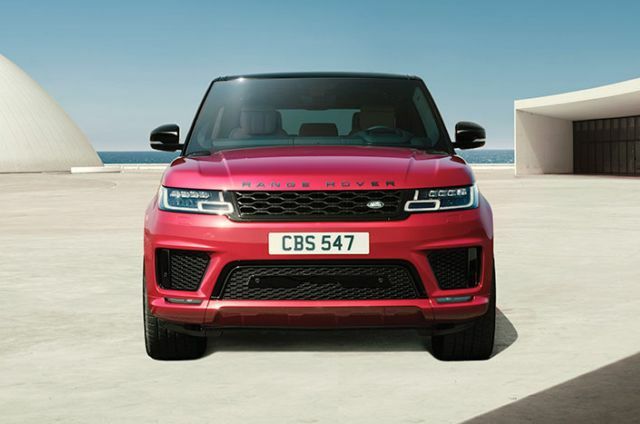 *2,500kg limit on P400e models, 3,000kg limit on SVR models.